Pride Center’s manager was recognized as the LGBT Month honoree by the LA City Council for her LGBTQ advocacy. 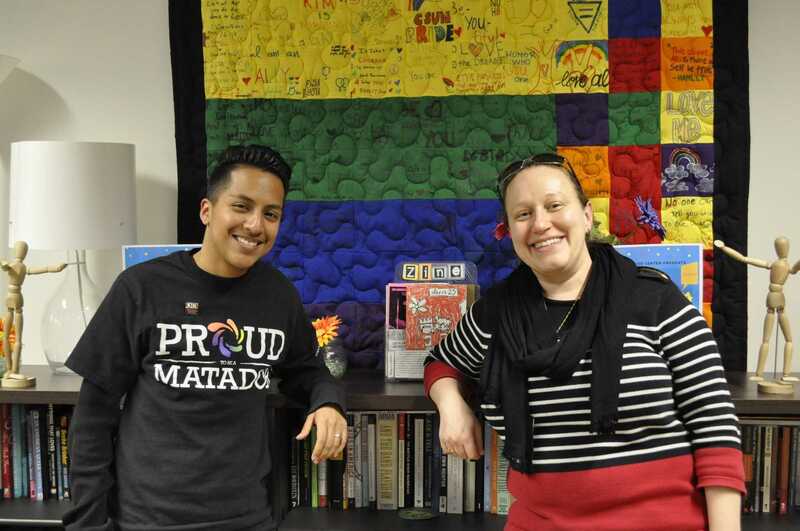 LA City Councilmen for District 12 Mitchell Englander tweeted that he honored Sarina Loeb because of her dedication to the LGBTQ student organization which strengthens CSUN and the community. Freddie Sanchez, associate director of marketing and programs, said that Loeb was instrumental to the development of the Pride Center. “It has been great listening to her perspective of the needs of the students, of our LGBTQ and our campus community,” Sanchez said. Loeb said that the recognization not only recognizes her work at the Pride Center but the hard work that student leaders have done to advocate over the years. “Their advocacy really has been able to be seen at a city-wide level,” said Loeb. What motivates Loeb to continue to advocate is when these leaders are making a difference in the community and the lives of the students. “So, for me, the education and advocacy are in hopes that the classroom environment will be more welcoming for our students,” Loeb said. While growing up in the Sacramento Valley, Northridge and then attending CSUN, she said that there were no LGBTQ resources. 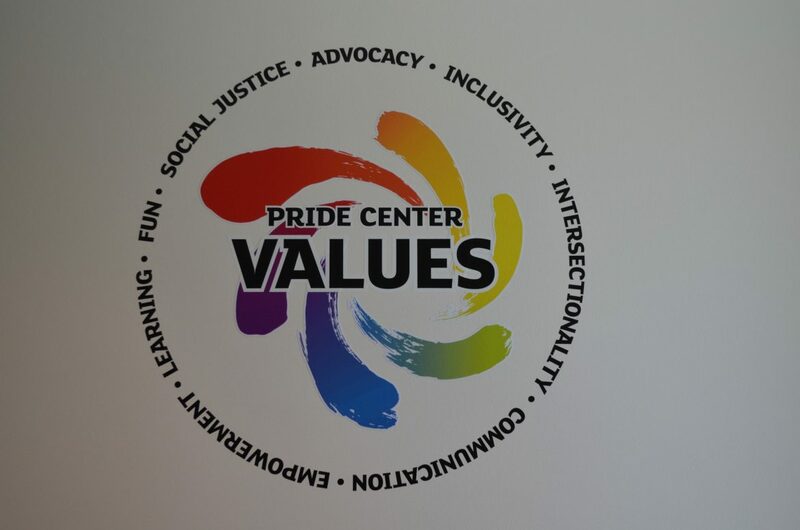 During her time working at the Pride Center Loeb said that she is proud of the growth of the Center and the services and programs they can provide in a short period of time. She said that in six years, they have been moved to a larger location and now has two professional, full-time staff members. 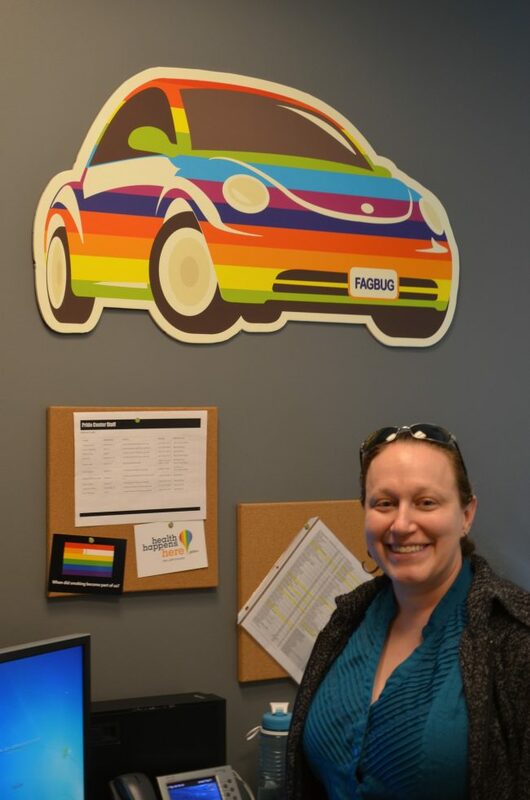 Before being hired as the manager for the Pride Center, Loeb was hired a year before the opening of the Pride and Veterans Resource Center to develop a framework for both centers. 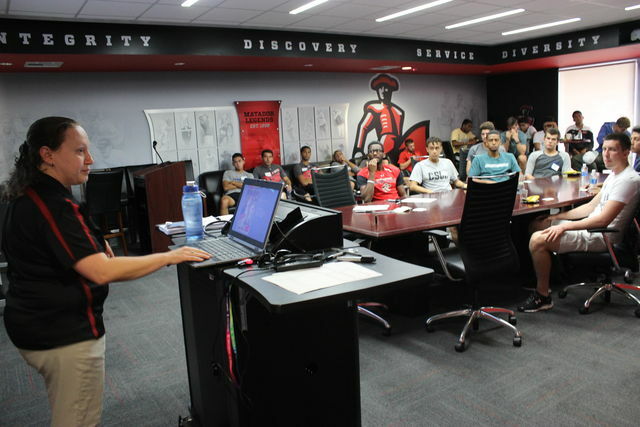 Sanchez said that Loeb is collaborative because she engages with the student body wanting to know what they are feeling or processing and that she is always very centered on student experiences. “She has been able to work with a variety of people on campus to ensure that our students’ needs are being met,” Sanchez said.